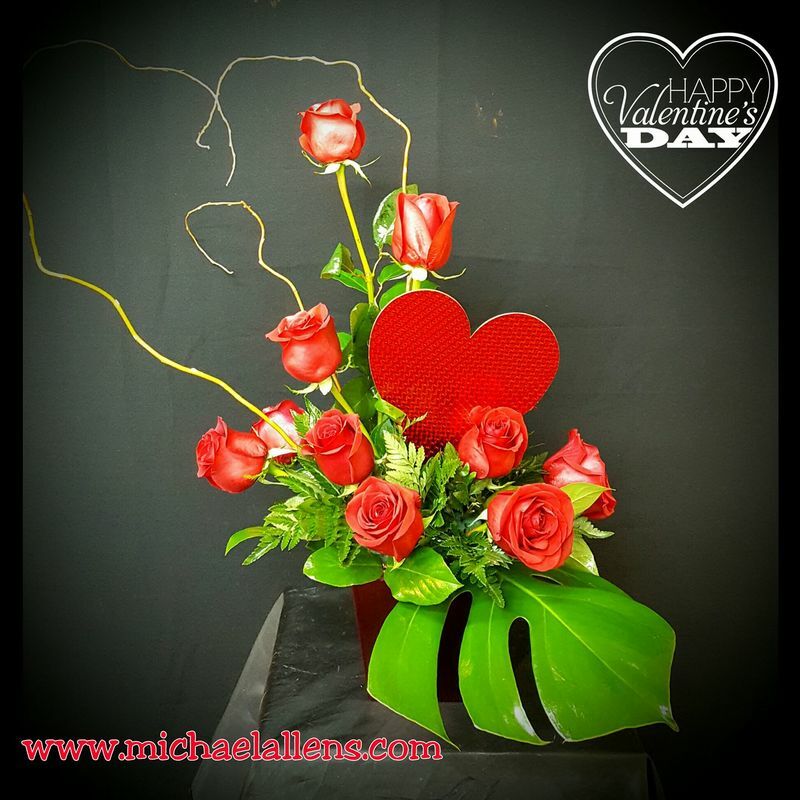 plush animals, plants and balloons. 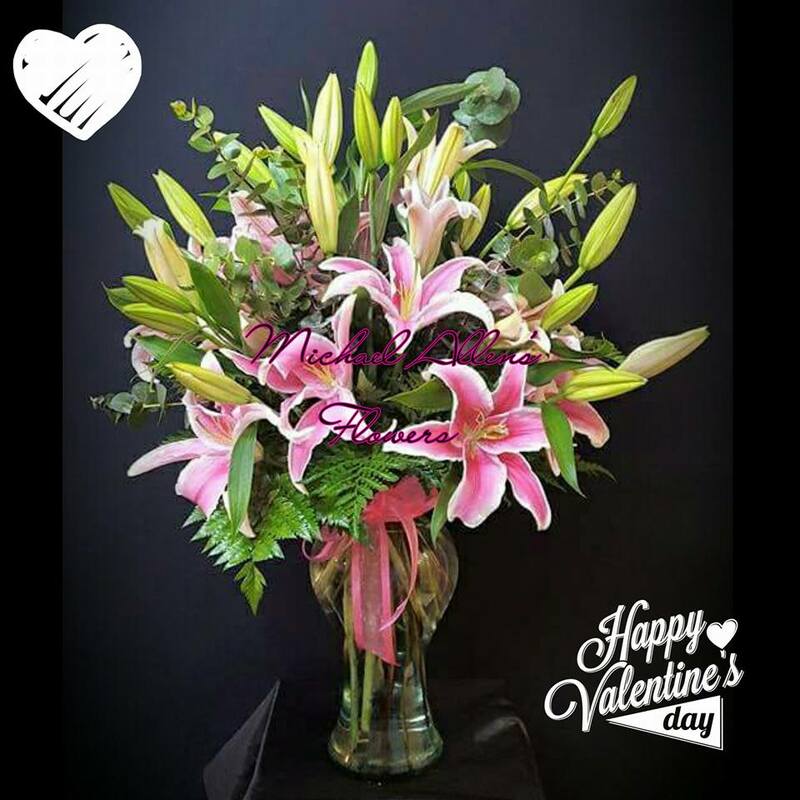 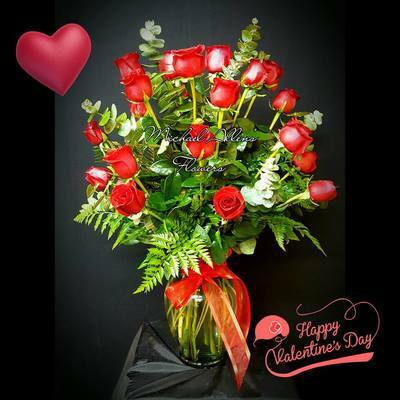 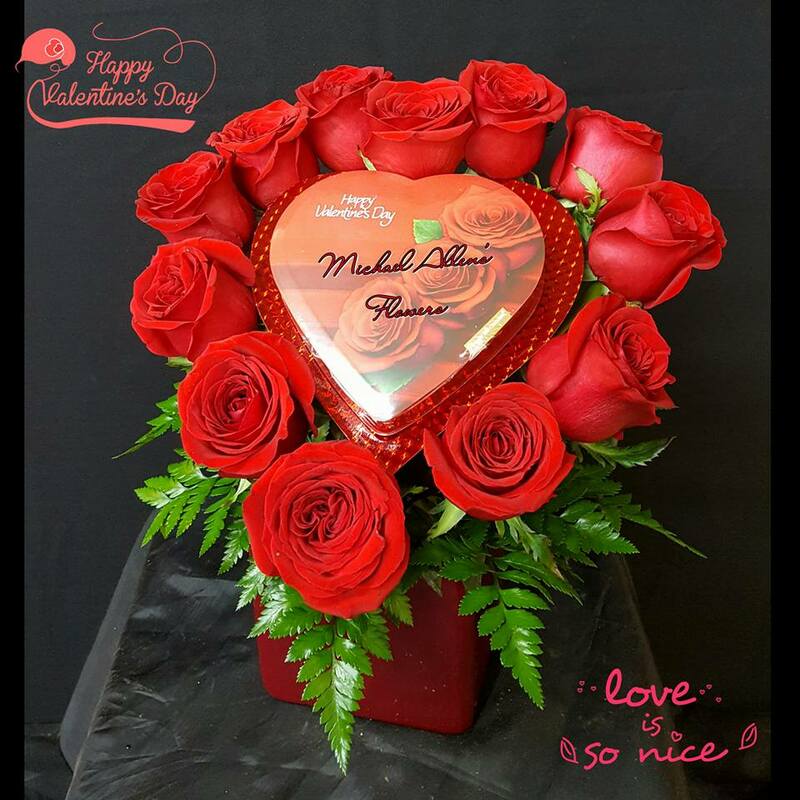 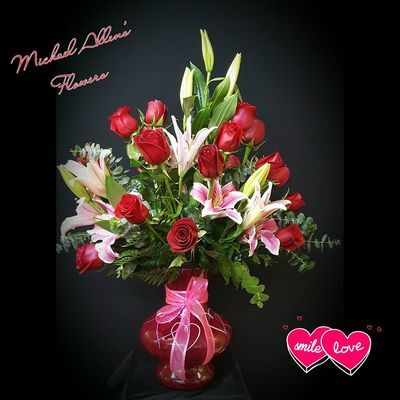 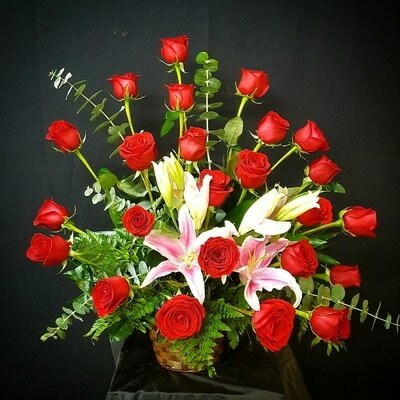 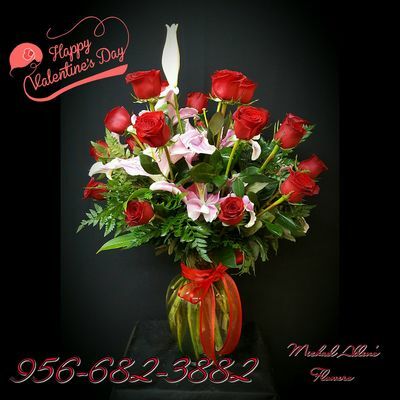 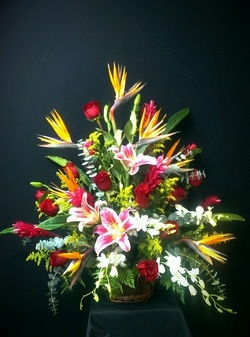 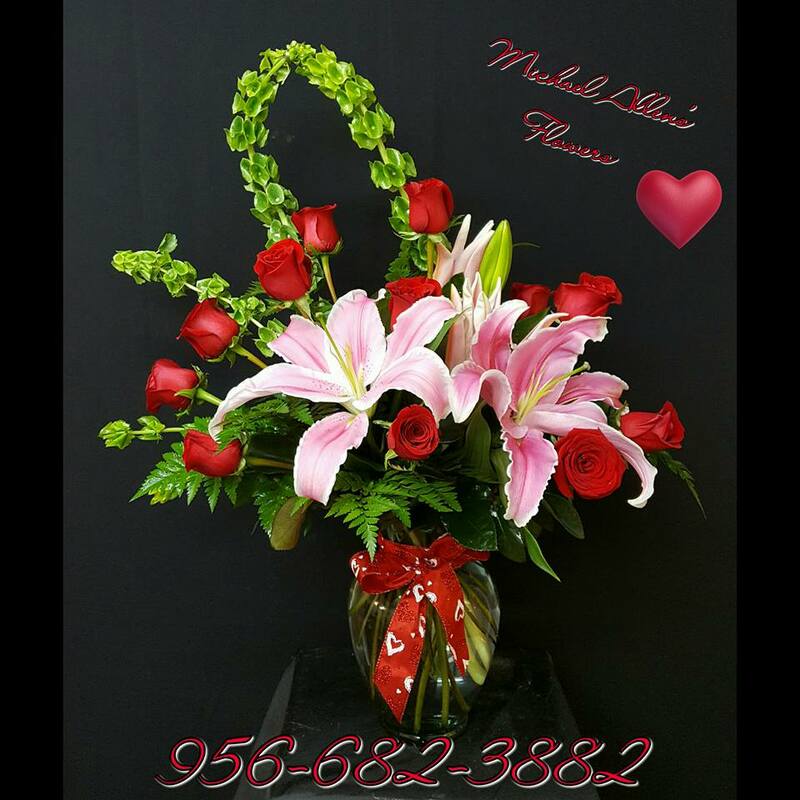 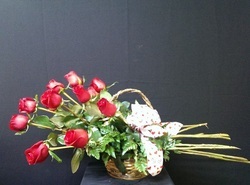 **Flowers, vases & colors may vary slightly due to changes in inventory and availability of flowers. 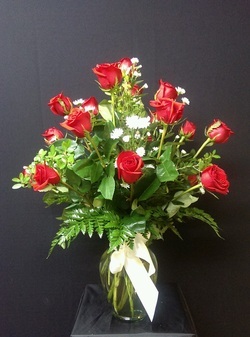 Whenever possible, we will make sure to let you know when placing your order of any significant changes.